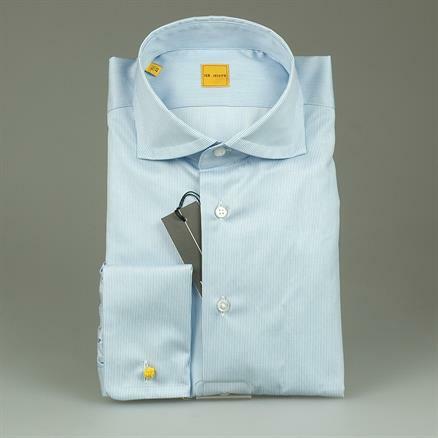 This Ign. 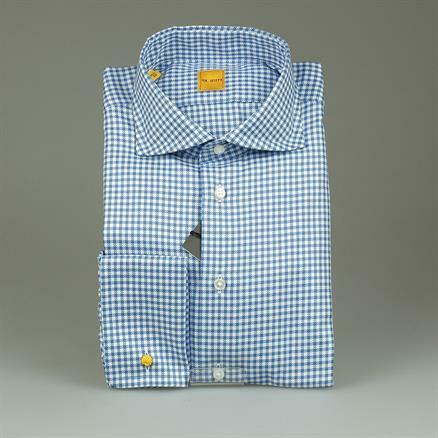 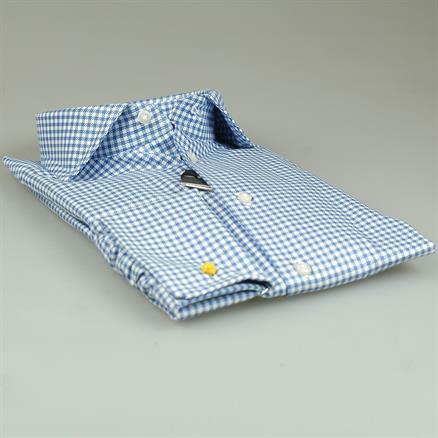 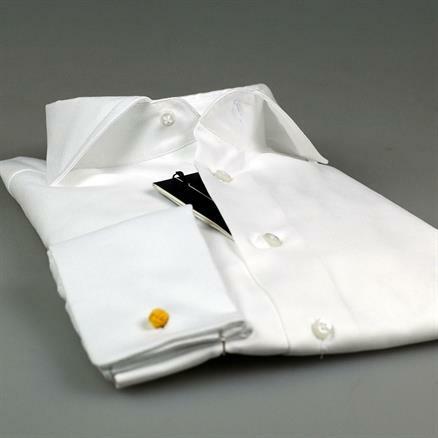 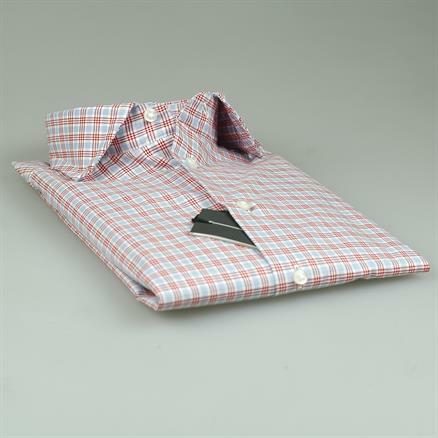 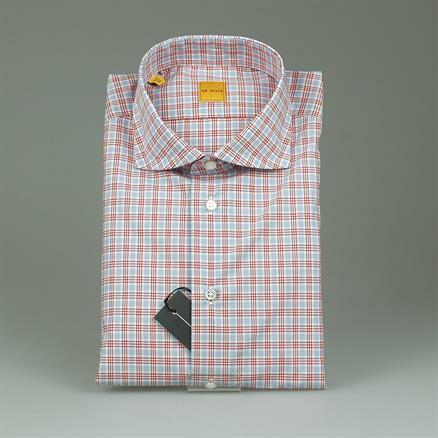 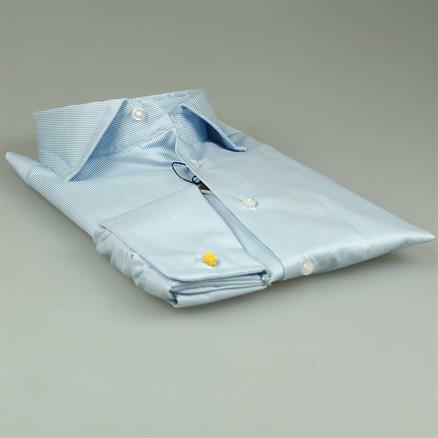 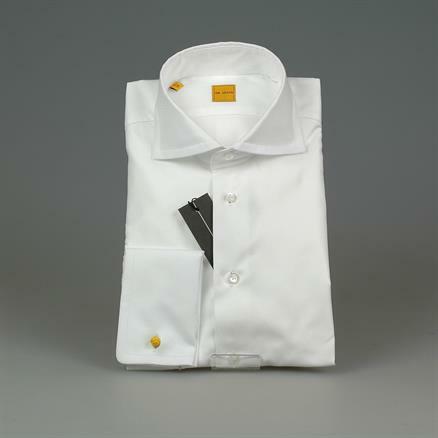 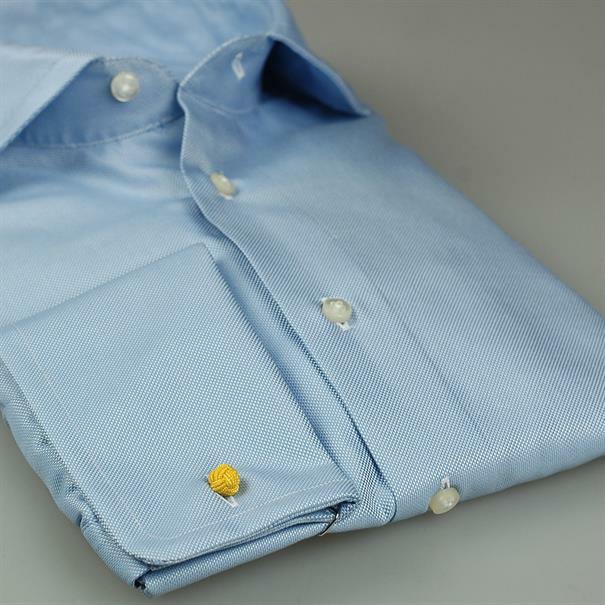 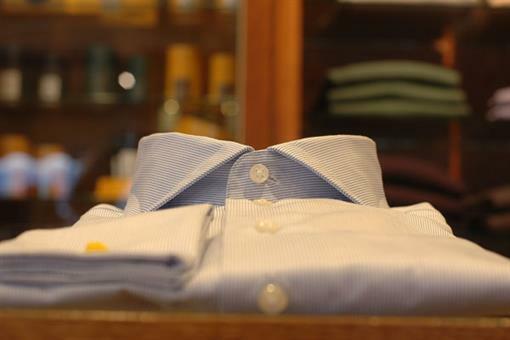 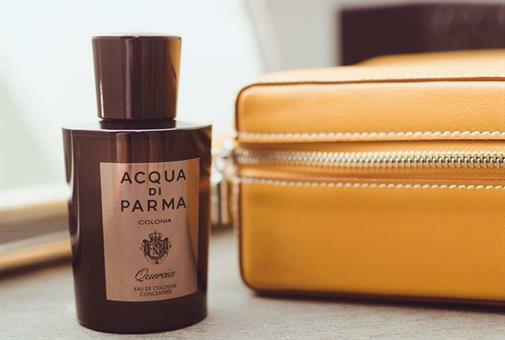 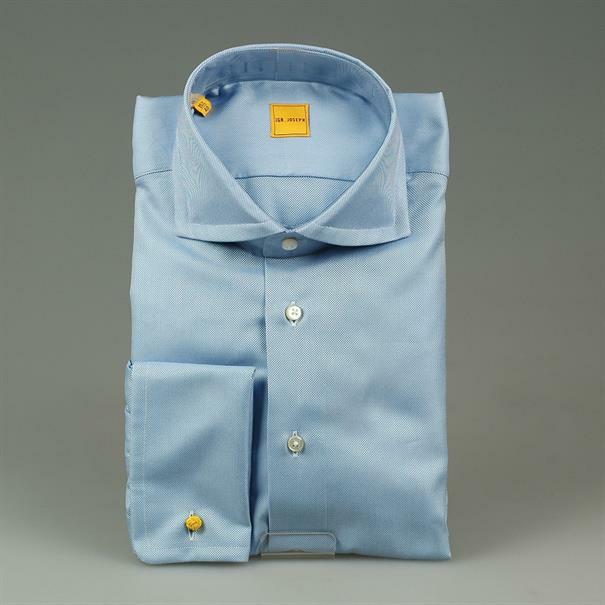 Joseph shirt is made with the finest cotton available, and put together with care and attention. 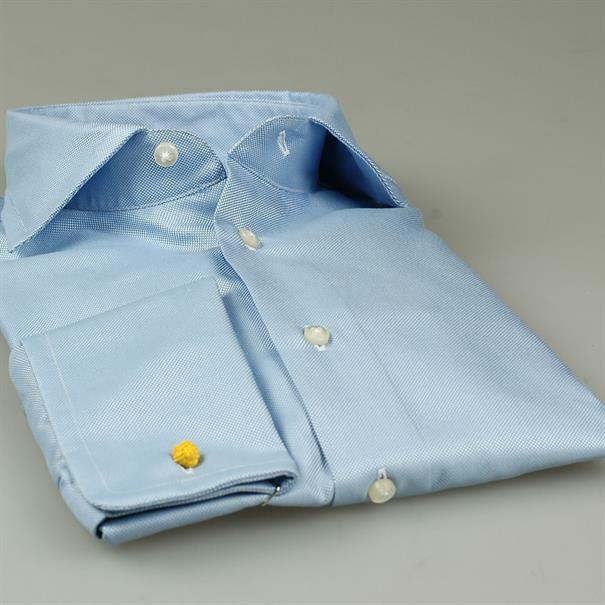 The subtly structured fabric in a light blue shade looks and feels terrific!